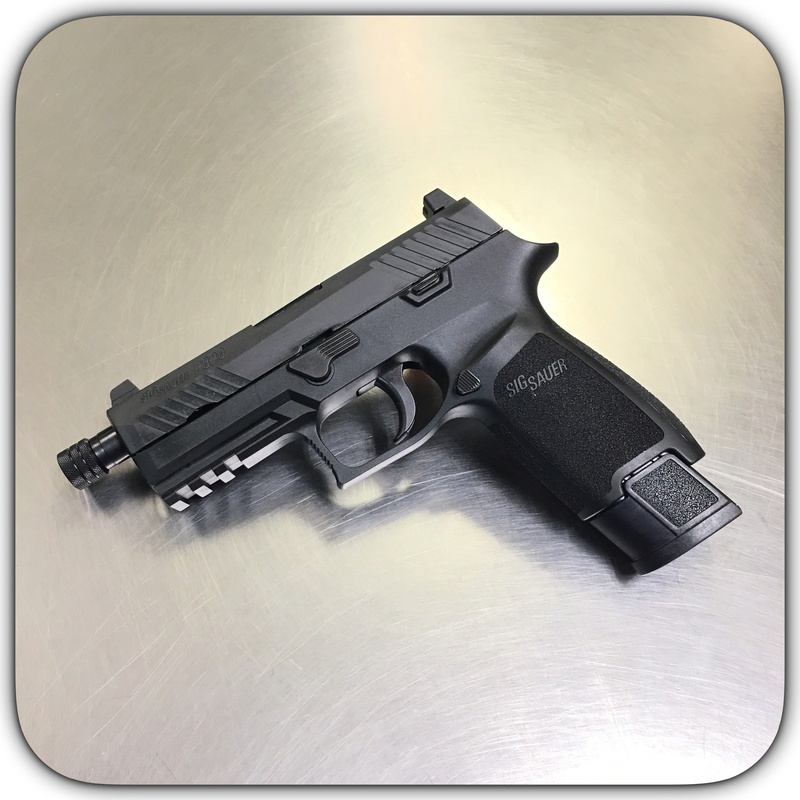 Sig 320 TACOPS Carry 9mm Pistol With 3.9" Threaded Barrel, Suppressor Height Siglite Tritium Night Sights, 4-21 Round Extended Factory Magazines & Hard Case. Sig # 320CA-9-TACOPS-TB. Introducing the Sig P320® Carry size, a pistol that defies comparison with revolutionary features that stand alone. Sig Model 320 Carry Size 320CA-9-TACOPS-TB Pistol ~ Buy It Now!